IP camera: How it Works Read here to know all about it. 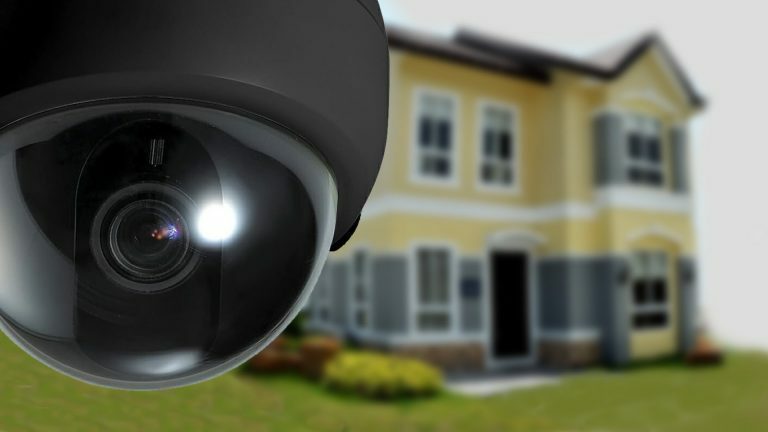 Are you setting up a video surveillance system for your home and, not wanting to invest large amounts in the purchase of professional-level systems, are you going to buy IP cameras to be placed in various parts of the house? Good choice! 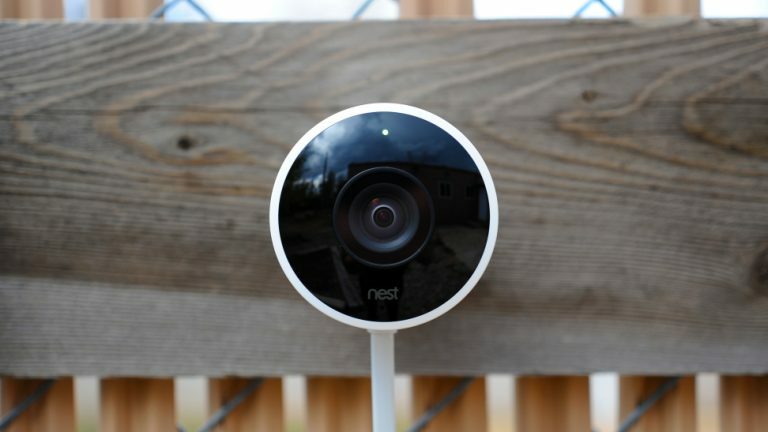 IP cameras are cameras that connect to the Internet and allow you to easily monitor your home remotely. They may also be able to record what has been recorded and save it on SD cards, NAS cards or external disks. Often they also have a sensor to detect suspicious movements and a system for night vision: in short, everything that can be used to effectively monitor home without spending crazy amounts. Would you like to know more? Well, if your intention is to deepen the knowledge of IP cameras and their operation, know that you are in the right place at the right time! In the next few lines, in fact, I will show you everything you need to know about IP cameras and I will help you, in this way, to create a system of this type. Among other things, I want to clarify that IP cameras are not only useful for the preparation of complex video surveillance systems, but also for scenarios a bit ‘simpler, such as monitoring a child or making hidden shots for try suspicious behavior. Courage, take some free time, sit back and read carefully everything I have to say about IP cameras. I guarantee that at the end of this reading you will be so independent as to know exactly how to configure your surveillance and, above all, which camera (or which cameras) to buy. At this point I can only wish you good reading and, why not, have fun! As mentioned above, IP cameras are devices that can connect to the Internet and be remotely controlled: they can send and receive data via the Internet or the local network and interact with devices such as computers, smartphones and tablets. This means that an IP camera can transmit real-time footage to remotely connected computers, smartphones or tablets or devices connected to the local network, such as DVRs or NVRs (which I’ll talk to you later on) so you can control environments from virtually any location in the world: this is precisely what distinguishes the IP cameras from the so-called closed-circuit cameras : in this last case, in fact, the images can only be viewed from a local station , inside the place you check . IP cameras abolish this limit by relying on the Internet. Despite the IP cameras have only been successful in recent times, thanks to the total diffusion of the Internet, these devices have been on the market since the second half of the 90s, but they cost a lot and were almost exclusively for the business market. Over time, the prices of these cameras have been lowered, their configuration procedures have been simplified and so we have reached a mass dissemination. That’s why I talk about it today and I recommend you consider it for your home video surveillance system. Made the concept of IP camera , it’s time to talk about the characteristics that must be taken into account to evaluate this type of device. As I mentioned earlier, there are IP cameras adaptable to different situations and needs, thanks to the various features (technical and otherwise) that distinguish them. Just to give you some examples, some IP cameras are equipped with microSD slot and can perform independently recordings, others are equipped with special coatings that make them resistant to external agents, still others can move to widen the viewing angle, and so on. To choose the IP camera that’s right for you, you need to have clear ideas about the type of surveillance you need, and to do that I suggest you carefully analyze the features I’m going to list below. Image quality – to date, many IP cameras are equipped with HD resolution (1280 x 720 pixels) : clearly, the resolution is higher, the images captured by the latter are sharper, but the relative factor must also be taken into consideration. at the speed of the network . Keep in mind that the higher the image quality, the more the weight of the file increases and, consequently, the higher the speed it takes to get it to the destination device. If you plan to monitor your IP cameras using a low-speed Internet connection, I recommend you save some money and opt for a lower-resolution model of HD. Also the optics and the frames per secondthey have their influence on the quality of the images: therefore, eye to the focal aperture (for the acquisition of images in low light conditions) and to the number of frames per second in the acquisition phase (the more the number is high, the more the images are crisp). Another important factor in terms of quality is the format in which the images are acquired: it is generally good that the chosen IP cam is compatible with the H.264 format , the best compromise between weight and clarity of images, and that supports the most common compression standards like MPEG4 for video, and JPEG for images. Connectivity – the centerpiece of IP cameras is the ability to connect to the Internet, and this can mainly happen in two different ways. Many IP cams are only equipped with a Wi-Fi module : in this case, they can easily connect to wireless networks but require power supply, and therefore a nearby outlet. Other IP cameras, on the other hand, have only Ethernet connectivity , and therefore need a wired connection to the router or to the NVR device to transmit images. Among these, those compatible with PoE (or power over ethernet) technology are particularly interesting) that, after buying a small adapter, allow you to use the Ethernet cable for both connectivity and power supply thus eliminating the problem of the need for a socket. Recording – most models of IP cameras allow you to capture and record images through special PC software or mobile apps, so-called “video surveillance programs” that I talked about in one of my themed tutorials. Some IP cams, on the other hand, are able to make totally automatic recordings, they can be equipped with a microSD slot for the direct acquisition of images, a direct interface with a cloud space in which to upload the recordings independently, or both. 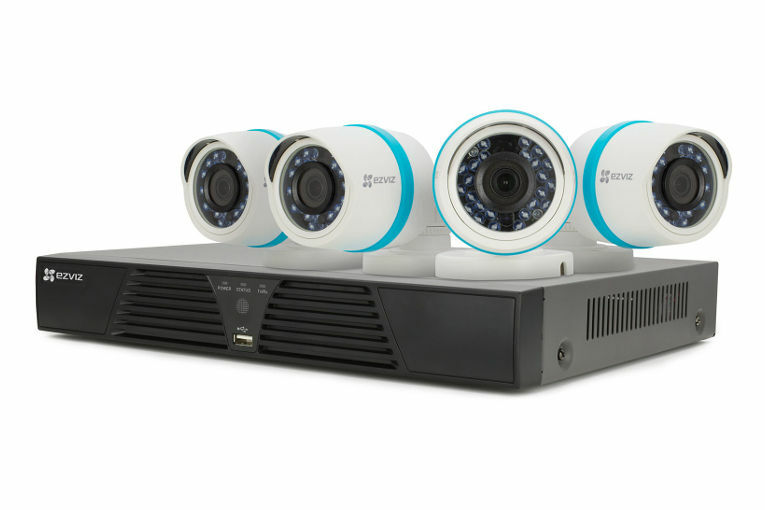 However, for more complex scenarios or to record simultaneously from multiple IP cameras, you can rely on DVRdevices ( digital video recorder ), NVR ( network video recorder ), or exploit a NAS , which usually offers the possibility to interface with IP cameras. Framing – static IP cameras are certainly the most common and economical, they offer a steady image and a range of action limited to how much the lens manages to frame from the position in which it is placed, but they are not the only ones on the market: In fact, there are also IP cams able to move or with wider viewing angles. The IP cameras robot can literally move at a distance, PTZ ( pan-tilt-zoom ) are able to carry out small displacements in horizontal and vertical, while the Fisheye are equipped with a lens can provide a visual to 360 degrees with respect to their position. Audio – the cheaper IP cams often are not able to acquire or transmit audio. On the market, however, there are models able to offer mono-directional audio , that is to acquire the audio through a microphone, or two-way audio that, moreover, also allow to communicate through the speakers the audio transmitted through a microphone on another device . Sensors – another very important aspect to consider. Numerous IP cameras are equipped with motion sensors that, if configured, can send an email to the user if any movements within the range are detected. Another sensor that can be present on board an IP camera is the passive infrared sensor , or PIR , able to acquire images and / or detect movements even when the monitored area is in the dark . must be able to survive atmospheric agents (rain, snow, direct sunlight, thermal shock) as they are designed to work all ‘open, and are built with materials more resistant than indoor IP cameras, which are instead more “delicate”, because designed to work indoors . In short, the characteristics to look after are so many: as you may have guessed it is not difficult to choose, especially if you already have an idea – even vague – of how to structure your video surveillance system. Now that you have clear the technical features that distinguish an IP camera, it’s time to concentrate and understand something more about their operation. Usually, immediately after having purchased, positioned and connected to the power supply one or more IP cameras, it is necessary to proceed with the configuration following carefully the instructions on the CD / DVD included in the package, or the online help of the device itself. As I have already explained, there are some cameras that can record images and save them on the microSD or send them to the cloud : always from the configuration program, you will have the possibility to set the recording times or continuous recording, the maximum space that a single recording can occupy, the period of time after which to delete the old recordings or, again, the frequency with which these must be uploaded to the cloud. Once the configuration is complete, you can contact a specific video surveillance program both to consult the recordings and to view the broadcasts in real time. If I had opted instead for a more complex configuration, which for example includes multiple IP cameras put together, you will have to rely on an external device, which takes the name of NVR , or Network Video Recorder : this allows you to simultaneously connect several IP cam, both via Ethernet cable (and therefore physical connection) and via the Internet (by configuring the IP address of each camera individually). The advantage of a device of this type is to be able to record and display the signal of several cameras at the same time, to be able to manage and configure from a single position and, moreover, to be able to reach them from a single IP address , that of the NVR device same. For this type of configuration, the necessary interventions are two: in the first one, the connection between the individual cameras and the NVR device must be set up , while the second consists in configuring the NVR for access from the Internet and / or from the local network . This is usually done by assigning a static IP addressto the NVR, opening its ports in the router and, finally, configuring an automatic DNS conversion service as No-IP (of which I told you specifically in my tutorial on how to configure remote desktop ): in this way, the recorder network is always available also via the Internet and can be consulted, as well as configured, remotely. As I mentioned earlier, some NAS also provide features from NVR. If you have reached this part of my guide it means that you have acquired all the necessary knowledge to move the big step and buy one or more IP cameras, so as to create with your hands an efficient video surveillance system. As you have learned, there are many IP cameras, each one suitable for a different scenario: put all the features you need black and white, take a long sigh and get ready to pay some money. 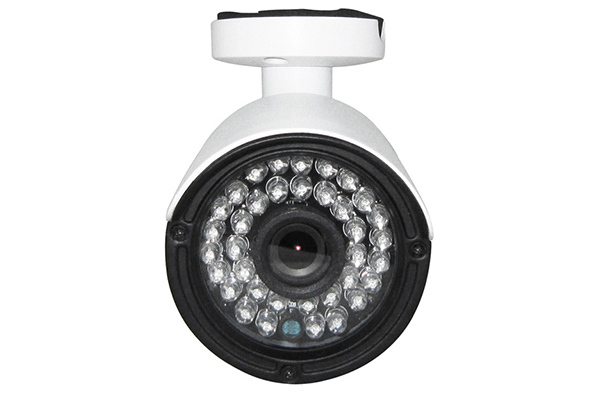 Do not worry, there are IP cameras also very cheap and also useful to simply monitor a given area of ​​the house, such as your baby’s crib. Would you also like to have a hand in choosing the IP camera that’s right for you? Do not worry, I’m not going to leave you alone at this stage: read carefully my tutorial on the best IP cameras on the market and, of course, you will make the purchase (or purchases) more suited to your needs.